In Brief: Read what the Insider’s Guide had to say about Beijing Hikers in 2008. We were listed in the fourth edition of the Insider's Guide to Beijing as the insider's choice for Hiking & Camping, and Excursions around Beijing. Put together by writerly Beijing residents, the Insider's Guide lists all the best things to do in Beijing. 2015 UPDATE: This was a long time ago, but we're still an excellent choice for your hiking, camping, and excursion requirements! Our website address is the same, but the costs and phone numbers have changed. For best results via phone please call the new office number (+86 10 6432-2786) instead of the old mobile phone number listed. Page 424, the Hiking & Camping section. Page 547, the Excursions section. 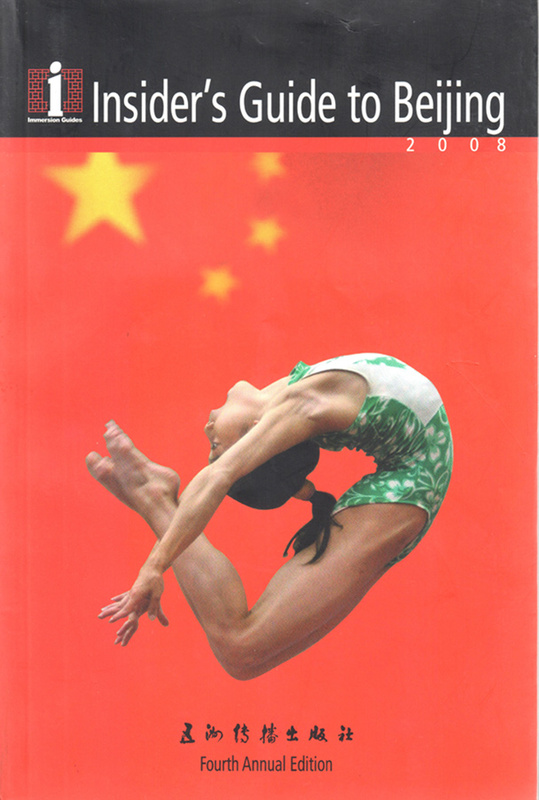 The cover image of the Insider's Guide to Beijing, 2008.